Have you completed the Grace Track yet? If not, we have an opportunity for you to complete the entire track in one morning session. Grace Track is our process toward partnership and typically covers 4 weeks. 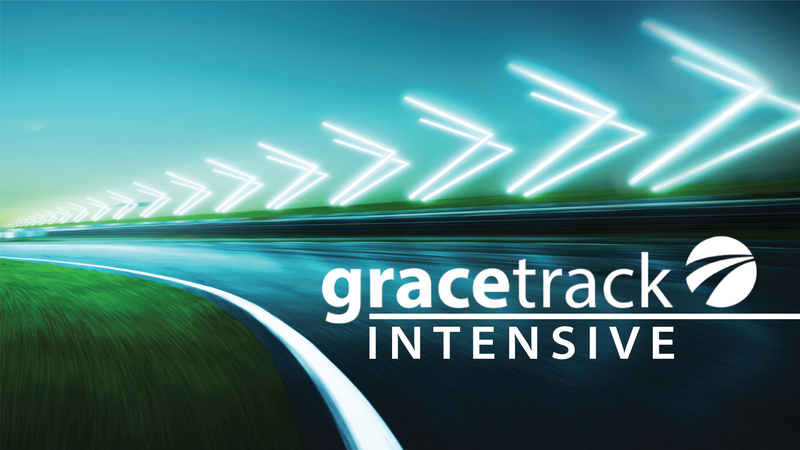 We'll be offering this Grace Track intensive from 9:00am - 12:30pm on Saturday, May 4 at our East Lincoln Campus. This event is open to all campuses and childcare is available with registration. Childcare is available for birth–5th grade.